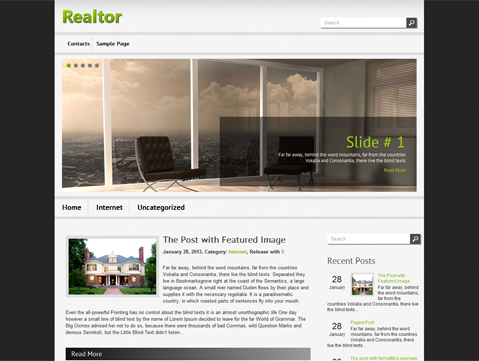 Realtor theme is a perfect design for realty or business website. The theme uses SMT framework should have lot features to help you easily manage and control in the admin dashboard. The time is now 06:31 PM (GMT).